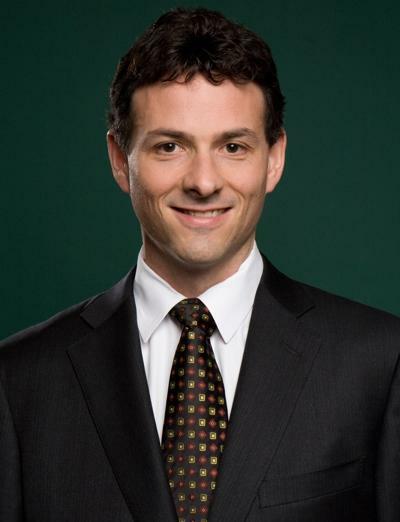 One day after a federal judge sided in part with Greenlight's case, Einhorn announced on Wednesday that he will address Apple shareholders directly to argue his stance on the issuance of perpetual preferred stock, reports Reuters. The hedge fund manager is suing Apple over the company's so-called "Prop 2" proposal that would revoke the ability of Apple's board members to issue preferred stock, instead putting that power into the hands of shareholders. Dubbed "Greenlight Opportunistic Use of Preferreds" or "GO-UPs," the preferred stock would would pay out higher than normal dividends to mete out some of Apple's $137 billion cash hoard. In the court case, Greenlight argues that Apple's "bundling" of three items, including the issuance of preferred stock, into Prop 2 goes against SEC rules. Apple countered last week, claiming that the SEC reviewed the proxy and found no problems with its contents. As for the GO-UPs, Apple said such shares only enhance Greenlight's financials and "do not serve the public interest." Even if the lawsuit is successful in blocking a vote on the proposal, Apple is not obligated to issue the preferred stock, which could be Einhorn's impetus in courting shareholders tomorrow. If an injunction is not put in place, the decision to pass the proposal ultimately comes down to a shareholder vote scheduled for Feb. 27.